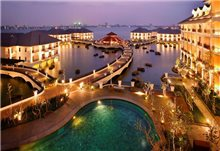 TheLEADERAt the luxury end of Vietnam market is tremendous upside and opportunity for long term investment, with buyers set to benefit from potential capital appreciation as Vietnam continues its remarkable growth story, according to Managing Director of Savills Vietnam Neil MacGregor. High-end sector is increasingly attractive to domestic and foreign buyers. 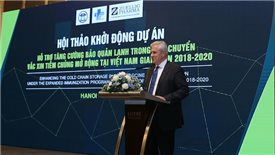 In many respects, 2018 was a landmark year for the rapidly changing residential markets in Vietnam. 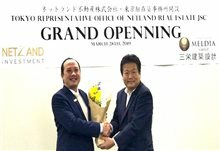 Purchases by foreigners reached unprecedented levels, with the vast majority of high-end projects hitting their 30 per cent foreign quota at launch. 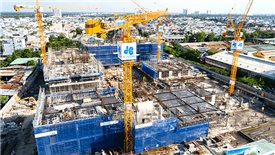 Ho Chi Minh City saw a number of prime District 1 projects launched for the first time, with talk of restrictions on any further residential projects in the city center going forward. Whilst at the same time the much-touted oversupply that had been foreseen by many in late 2017, failed to materialize as many projects were delayed, leading to feverish sales activity at the launch of those developments that did make it to market. 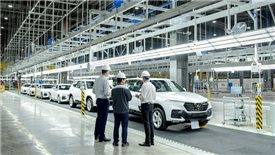 The characteristic positive economic news continued, according to Managing Director of Savills Vietnam Neil MacGregor, with Vietnam’s GDP growing 6.88 per cent year-on-year in the third quarter, keeping the economy on track to remain among the world’s best performers. FDI continued to grow at a rapid pace and remittances reached record levels. At the same time, foreign reserves also grew to the highest level on record, supporting the comparatively strong Vietnamese Dong. MacGregor says that the momentum in Vietnam’s residential market continued to be driven by the golden demographics, the positive economic outlook and the completion of new infrastructure projects. 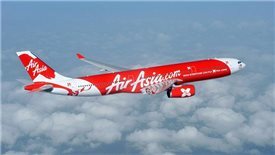 Ho Chi Minh City and Hanoi are undergoing rapid transformations, continuing to catch regional peers. 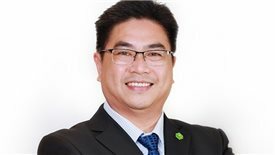 Meanwhile, Ho Chi Minh City’s apartment market is underwritten by strong occupier demand, whilst the high-end segment in both cities is appealing to both local HNWIs and international purchasers. High levels of capital inflow, increasing numbers of foreign developers and suitable policies will continue this pattern of growth. The fundamentals have supported strong price increases over much of the last decade, despite a slow period from 2010 to 2014. The market has enjoyed the entry of new luxury projects with better quality, prime locations, premium materials and world-class facilities. With a steady increase in average incomes and good financing packages available to domestic buyers, the market has witnessed a much positive change. 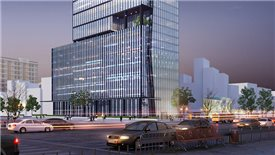 Moreover, high urbanization rates and infrastructure development have provided depth to the market and opened up new areas of the key cities for higher-end development. 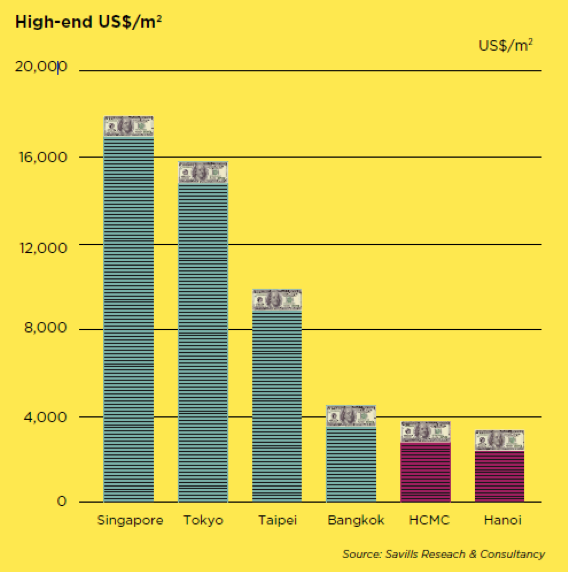 Apartment prices in Ho Chi Minh City and Hanoi are generally still lower than regional peers such as Kuala Lumpur and Bangkok, despite much stronger growth rates in Ho Chi Minh City when compared with these markets. The average price across the broader market is expected to continue to increase, albeit at a somewhat slower pace, with price increases linked to higher development standards and continued strong residential demand driven by urbanization, the rapid growth of the middle class, as well as new infrastructure. 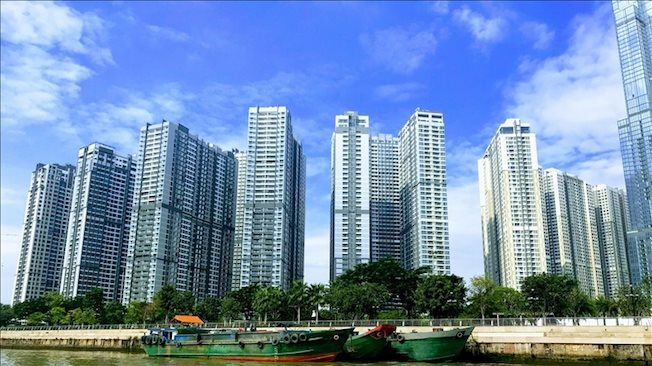 New home prices in Ho Chi Minh City’s CBD now average around $5,500 - 6,500 per square meter, a fraction of the eye-watering levels seen in Hong Kong where prices are at all-time highs. 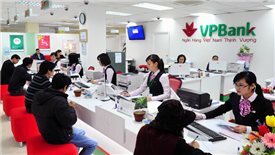 With many countries also introducing cooling measures, resulting in higher taxation, the relatively low taxation in Vietnam appears increasingly attractive to buyers both at home and abroad. 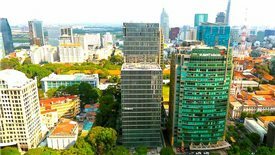 It is not surprising therefore that demand for investment properties in Vietnam has increased significantly since 2015 when the new housing law opened the market to international investors. With the distinct shortage of prime property in Vietnam’s key cities, many buyers can see the potential for significant capital gains over the longer term. Whilst in the meantime, rental yields in excess of five per cent, represent an attractive investment versus falling returns elsewhere in the region. 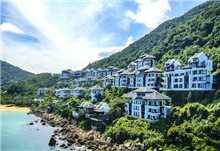 At the luxury end of the market, there is tremendous upside and opportunity for long term investment, with buyers set to benefit from potential capital appreciation as Vietnam continues its remarkable growth story. 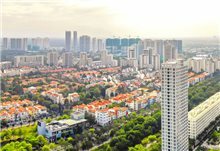 Although there is still a long way to go for the Vietnam property market to reach the dizzying heights of Hong Kong and Singapore, Vietnam is well on the way to becoming Asia’s next tiger, with strong economic growth, a rapidly growing the middle class and, for the time being at least, relatively affordable pricing.